Julia.glen added a comment to T218815: Access to yarn.wikimedia.org for julia.glen. julia.glen is the one. Thanks! Julia.glen added a comment to T215966: Requesting access to Production Shell for julia.glen. Julia.glen placed T215966: Requesting access to Production Shell for julia.glen up for grabs. Julia.glen added a parent task for T215966: Requesting access to Production Shell for julia.glen: T212885: NLP contractor set up and access. Julia.glen added a subtask for T212885: NLP contractor set up and access: T215966: Requesting access to Production Shell for julia.glen. Julia.glen created T215966: Requesting access to Production Shell for julia.glen. Julia.glen added a comment to T212885: NLP contractor set up and access. Julia.glen added a comment to T212889: [EPIC-ish][Milestone 1] Implement NLP Search Suggestion Method 1 for 10 languages. Julia.glen added a comment to T214623: Analytics query access for search platform NLP contractor @Julia.glen. Julia.glen created P8051 julia_glen Public Key. 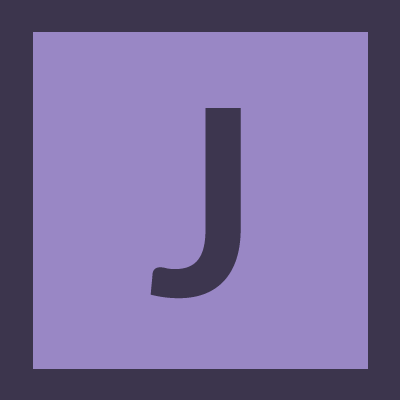 Julia.glen added a comment to T212884: [EPIC] Improve Search Suggestions with NLP. @TJones, I am able to edit. Thank you for the tickets.